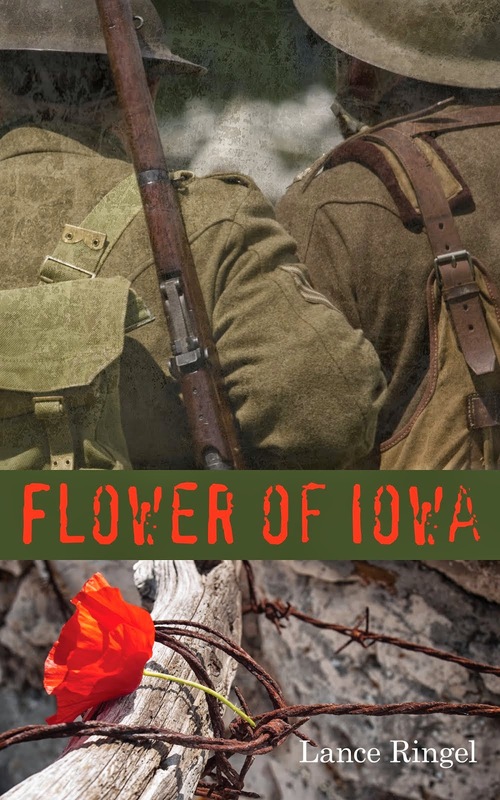 Author Lance Ringel and his partner, actor Chuck Muckle, will appear in their home town next week for "Gay in the Great War," a program combining literature and music from World War I. Lance will read excerpts from his acclaimed novel and Mr. Muckle will perform songs made famous during The Great War, including "Over There" and "It’s A Long Way to Tipperary." 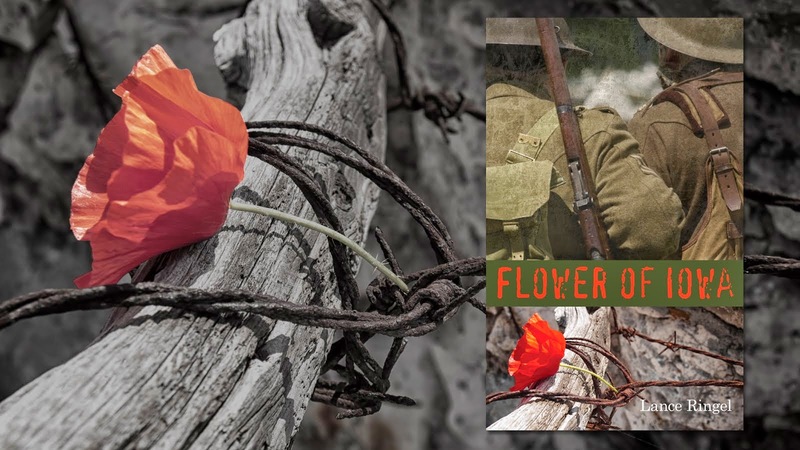 This year marks the 100th anniversary of the start of the First World War. The event takes place on Monday, November 10th at Arts Mid-Hudson at 6:00 PM. Admission is free and the public is invited to attend. All attendees must RSVP in advance to events@artsmidhudson.org or call (845) 454-3222. For more information, please call (845) 454-3222 or visit www.artsmidhudson.org. 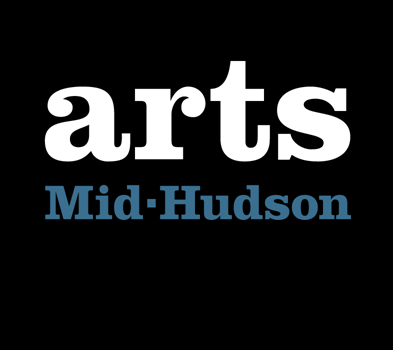 Arts Mid-Hudson is located at 696 Dutchess Turnpike, Poughkeepsie, NY.